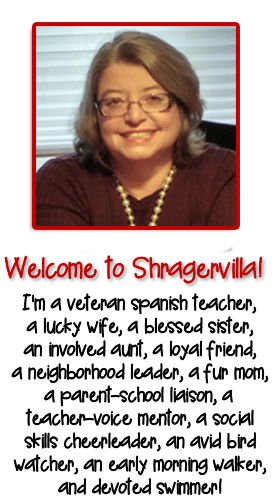 July 26, 2018 By Personal thoughts and beliefs of E.B.Shrager - do not represent those of any past or current employer. Back-to-School Nights can fly by in a blur. 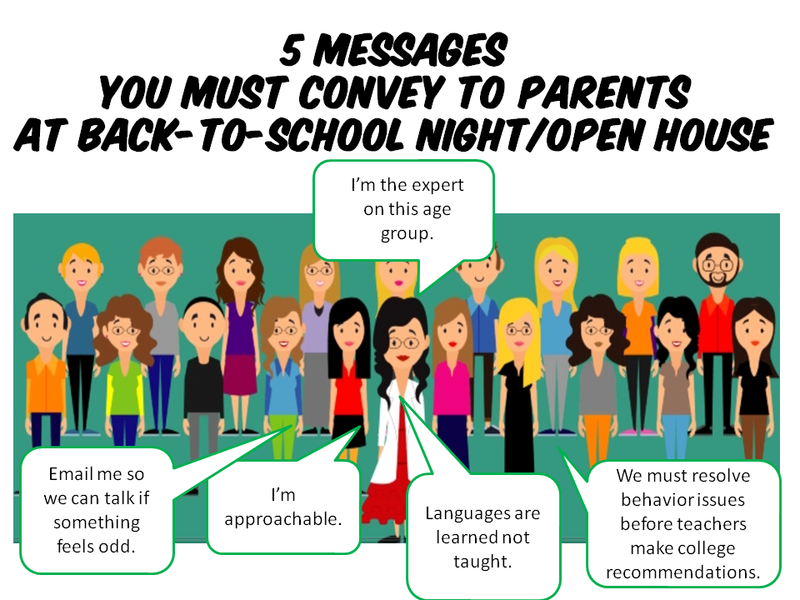 At our school, on Back-to-School Night, teachers have 10 minutes per class with parents. Use this time wisely. Don’t squander these minutes on technical information easily conveyed in a brochure, or by teaching a lesson in the target language — you have five more important messages to convey that will improve your relationship with parents for the rest of the year. You want to convey you are personable, friendly, human, and that they can trust you. Later on in the year, if there is an issue, you have laid the ground work that they approach you first with a problem or a complaint, not your boss. 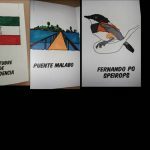 After a brief sketch of my background and the advantages of learning Spanish, I mention my personal experience. I tell them about scholarships I have won, and how their child can also win scholarships, based on language skills. I share when I have made more money because of my language skills. Money catches their interest! I tell them how much I love teaching seventh grade right up until February when these twelve-year-olds turn into teenagers. I wink, we have a good laugh, I ask if the teenage alien has already entered their home, I have over 200 a day! See, I’m personable! 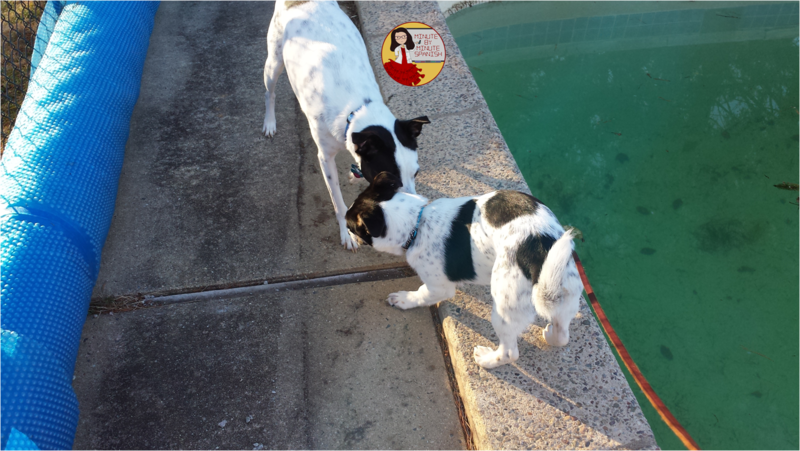 You must convey to them that you are the expert on this age group, compared to them. Even if you are a second year teacher throw out your statistic. I spend a few minutes educating parents about adolescents and I assert my expertise with this age group. I tell them that in my experience of teaching more than 2,000 students in this age group, (here I pause and joke that I have the gray hair to prove it but you want it to sink in. Yah, they have two kids but you’ve had X amount in this age group.) I’ve seen some seventh graders try out some new—and undesirable—behaviors: lying and cheating. Many parents are relieved when I depersonalize this shocking behavior. 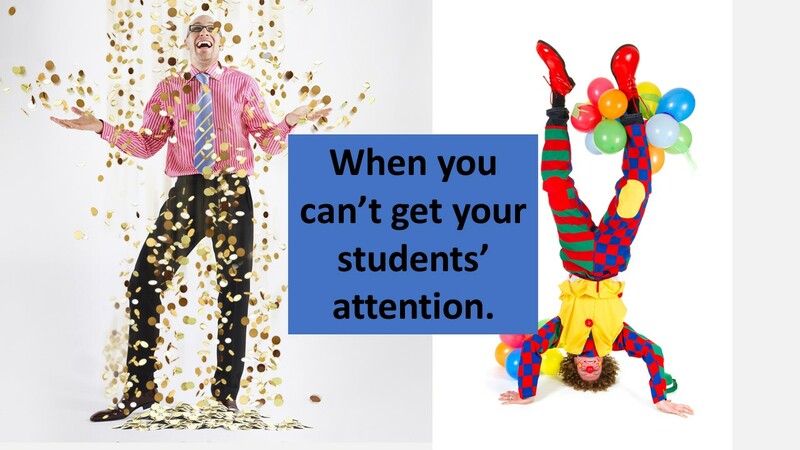 I reap many benefits throughout the year from this, as parents are more likely to admit their children’s mistakes to a teacher who doesn’t perceive these behaviors as a reflection of their parenting. I wrote 12 pages in my book about what teachers of other grades want parents to know. See below if you need more information. You must convey to parents to talk with you privately if something feels odd. 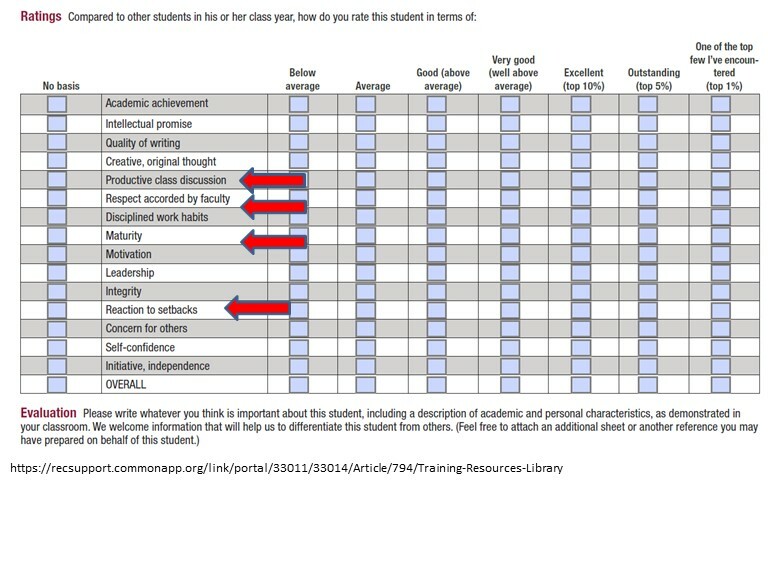 4.You must educate parents that their high school teachers will be writing college recommendations about the soft issues, including honesty. If your parents are like my parents, the thought of their child having good grades but lousy recommendations terrifies them. You can learn how to talk to parents about the Common App letter of recommendation below. Teachers love having this information to help parents see the importance of correcting behavior issues in their class. 5. 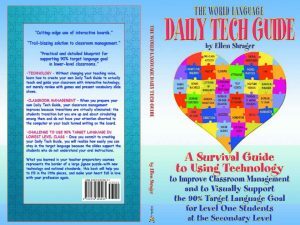 You must convey that languages are learned not just taught, and you have practice available whenever their child needs help, at their time convenience. I tell them that I have quizlet games every week for practice that can be played on their child’s phone while on the bus to a sporting event. 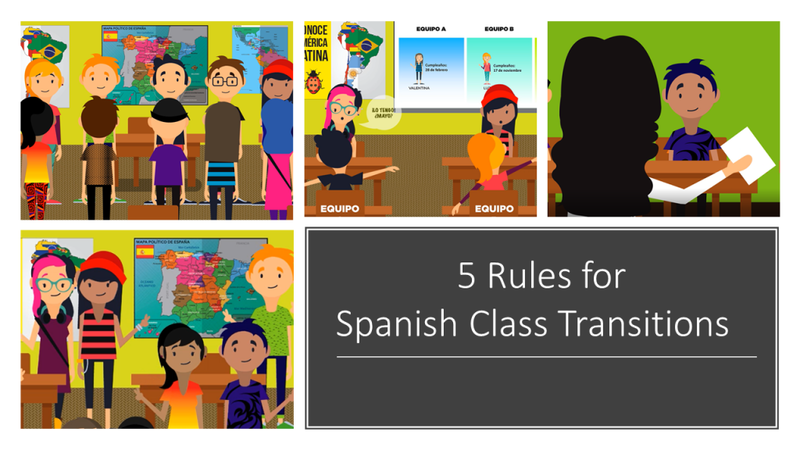 I also tell them that my job is to give them a love of learning Spanish which I do through music, current events, and by preparing 100 slides a day with my daily tech guide for visual support so that we can conduct the lesson in Spanish. I ask how many have heard their children singing one of our songs already? 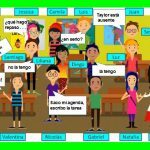 If time, I show a minute video of the class singing a song. Parents love it and we end on a high loving note. Prepare your presentation, use your time wisely to reap benefits all year long from it and enjoy Back-to-School night. 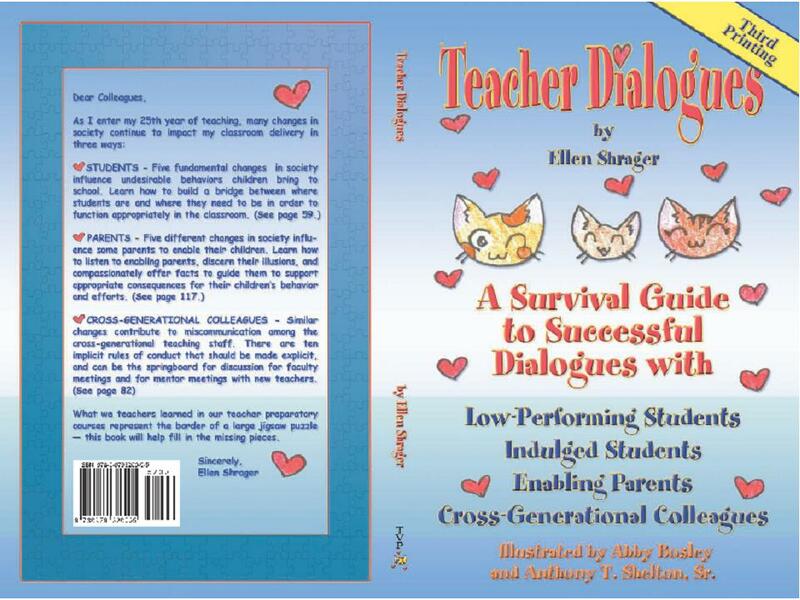 This post is a condensed version of one of the sections from my book, Teacher Dialogues. Available at Amazon.